Cape Cod is never more beautiful than when the Rhododendron blossoms spill forth their stunning array of colors. To mark this annual event, Heritage Museums and Gardens and the Thornton Burgess Society have joined forces to feature thousands of these magnificent species in full bloom. On June 4th and June 5th, from 10:00 am until 4:00 pm, there will be lectures by well known horticulturalists, gallery exhibits, book signings, a plant sale, and a rare rhododendron auction. You will also have the opportunity to tour eight spectacular private gardens in Sandwich, Cotuit, and Osterville. 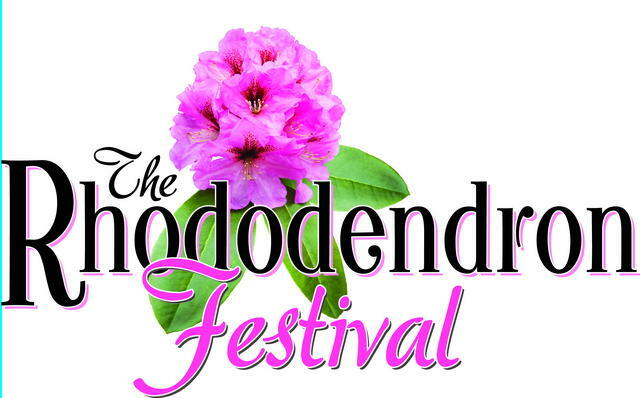 A printable copy of the brochure for the Rhododendron Festival is available online. Tickets may be used both days and may be purchased at Heritage Museums and Gardens or at the Thornton Burgess Green Briar Nature Center. The fee is $25 for members of either organization or $30 for non-members. For further information, call 508-888-3300 or 508-888-6870, or visit their websites. Heritage Museums and Gardens is located at 67 Grove Street, within walking distance of our Cape Cod Bed and Breakfast. The Green Briar Nature Center is located at 6 Discovery Hill Road also in Sandwich.